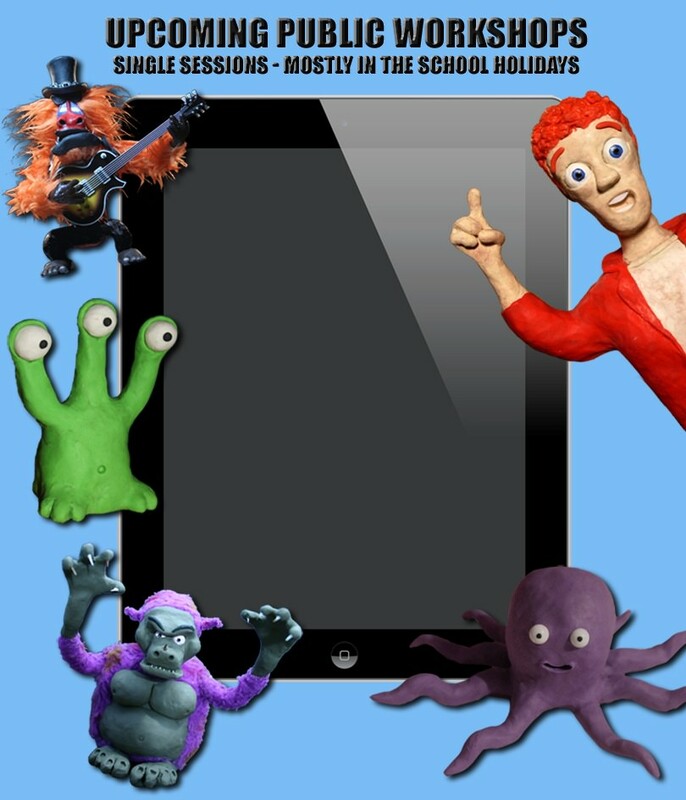 Would you like GooRoo Animation to come to your school, OSHC, library or birthday party? the course at a variety of locations around Adelaide. to be notified as soon as a course is planned. or a group that would like to do it. 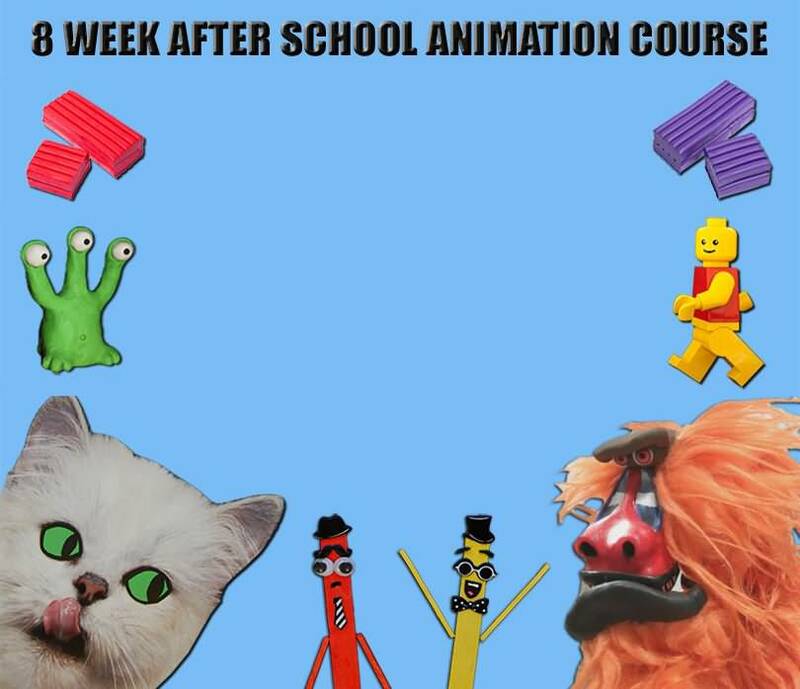 We would like to run our 8 week after school animation course regularly at venues around Adelaide. This expression of interest form will enable us to decide where to run it next. When we have sufficient interest within a region of Adelaide we will hire a venue for an upcoming school term, and get in touch with you so you can book into the course. This form is not a binding obligation. Sessions will run 4-6pm weekly over an 8 week period. The course will cost $200. Please check multiple boxes for venues if you are happy to travel and can make it to the venue by 4pm after school, and check all available days.